Named after Hogwarts founder Rowena Ravenclaw, members of Ravenclaw house are known for their wisdom, wit, and pursuit of learning. This deluxe journal celebrates the iconic house with vibrant imagery and endpapers that display the beautiful art created for the films. 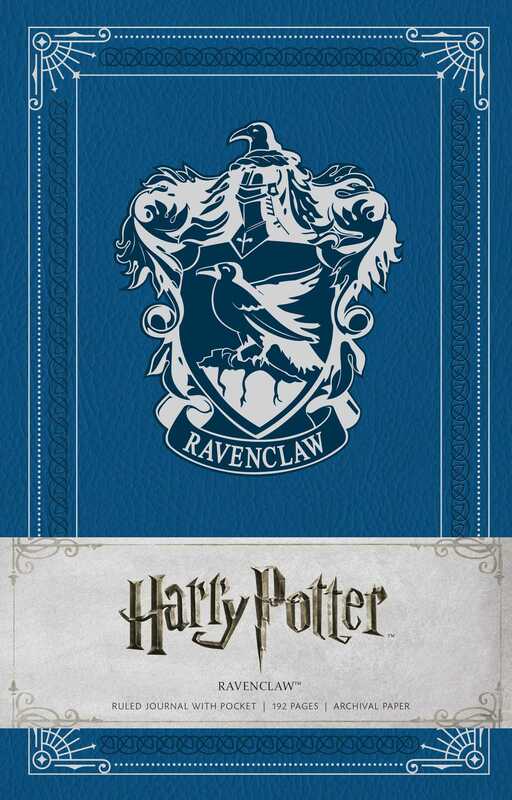 The Ravenclaw Hardcover Ruled Journal is the perfect accessory to the beloved Harry Potter film series, inviting fans to record their own adventures.